Mary Boleyn asks the king Henry VIII not to kill her sister Anne Boleyn. 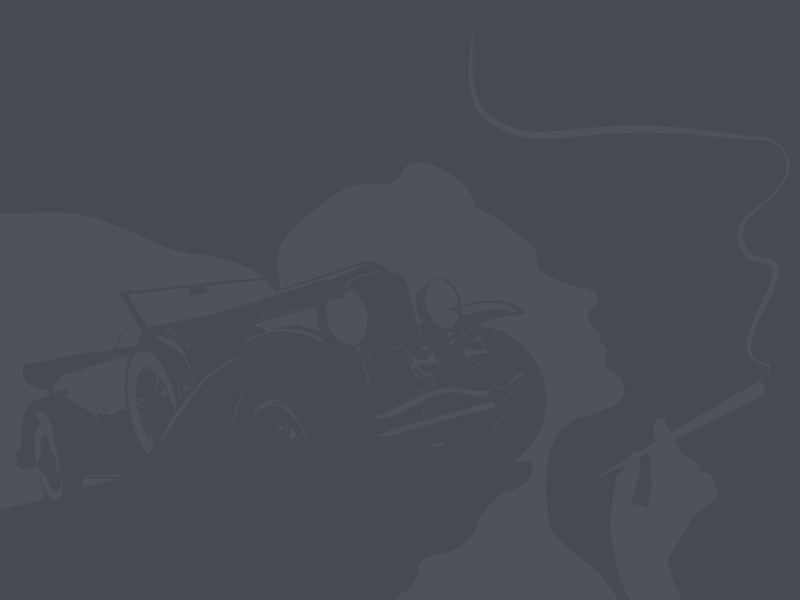 What can happen when a young conman (liar) meets a prostitute? Who is going to make more money? The video summarizes things that people look for in a partner. Kitty visits Laura in her house and they talk about cakes, their husbands and a book. The weather in Canada is very special, so we need to change our calendars. 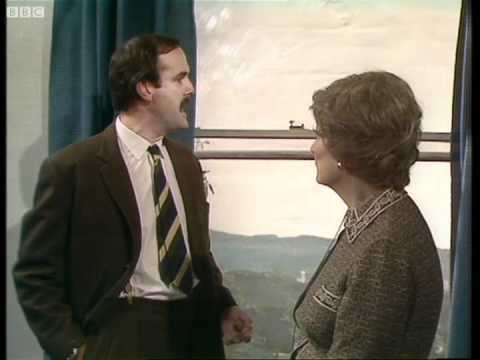 A humorous scene from the BBC sitcom Fawlty Towers. An older lady is complaining to a manager about her hotel room. 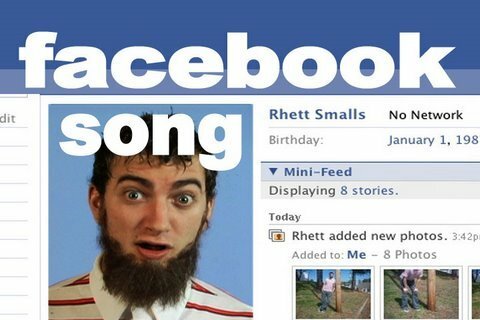 Two frends, Rhett and Link, express their relationship to Facebook in a song. Amelia finds out that Sean, who she has spent a night with, is not an ordinary guy. 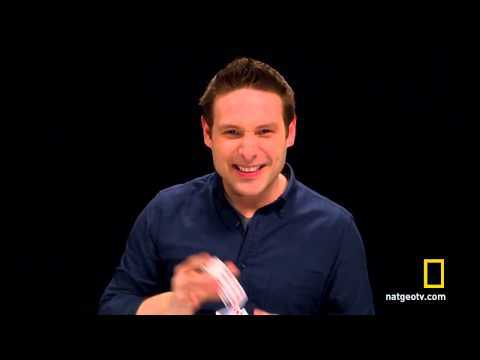 A magician can read our minds. How does he do it? Joanna Vanderham introduces her character, Denise and talks about Denise´s passion for her job and also her boss. 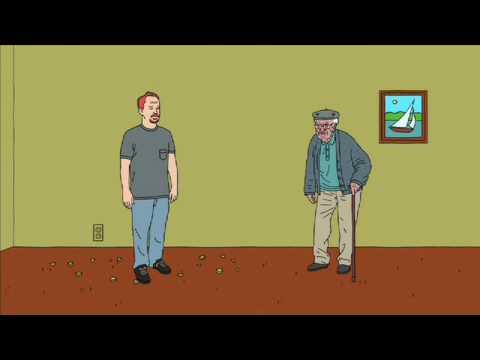 Louis CK explains that in animation you can do anything. In many examples he mentions his father. Mother visits George, the teacher, in his lesson and speaks with the children.